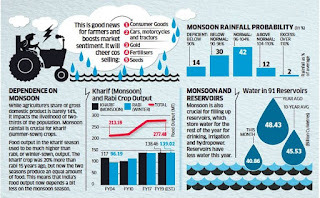 Bearing good news for the farm sector, the India Meteorological Department predicted a ‘normal’ monsoon this year and said there is a “very less possibility” of a deficient monsoon. Though the IMD pegged the season’s rainfall in the lower end of the normal range, at 97% of the long period average, its prediction matches private forecaster Skymet weather’s forecast, raising hopes of a normal monsoon. 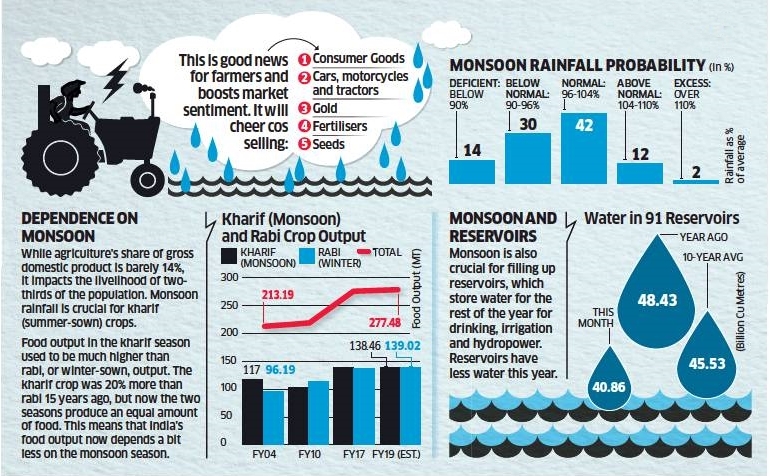 The prediction for a normal monsoon will spell relief for the government ahead of the 2019 Lok Sabha election and the Centre having been under pressure to respond to farm distress that has sparked agitations in several states. A poor monsoon would create stress in the economy recovering from demonetisation and rollout of GST. The farm sector is not only crucial to overall growth, it is a key constituency the government has targeted in the current year’s budget. 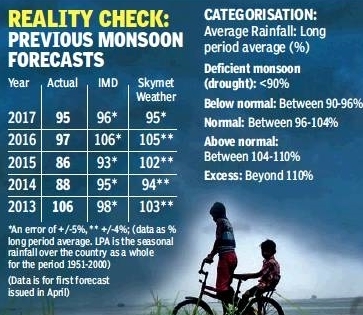 This is the third consecutive year that the country’s national weather forecaster has predicted a ‘normal’ monsoon, although rains ended below normal last year. Rainfall between 96% and 104% of LPA during the June-September monsoon period is considered normal. 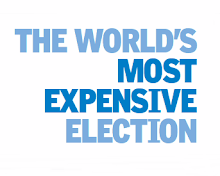 IMD’s forecast comes with an error margin of +/-5%. IMD will update its forecast, along with predictions for different regions and months, in June as the monsoon reaches mainland India. The forecast comes days after a similar prediction of ‘normal’ rainfall by Skymet Weather, which had on April 4 said that the monsoon was likely to remain normal at 100% (with an error margin of +/-5%) of the LPA. 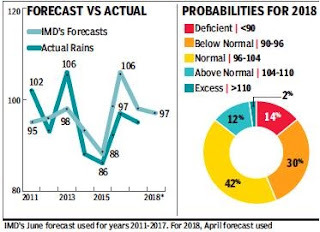 Along with the 42% probability of a normal monsoon, IMD said there was a 30% chance of below-normal rains and a 12% possibility of abovenormal rainfall. What will need closer observation is the likely variation in rainfall with some areas suffering from a problem of plenty and others going drier. The monsoon is likely to hit the country’s mainland in Kerala in last week of May or the first week of June. 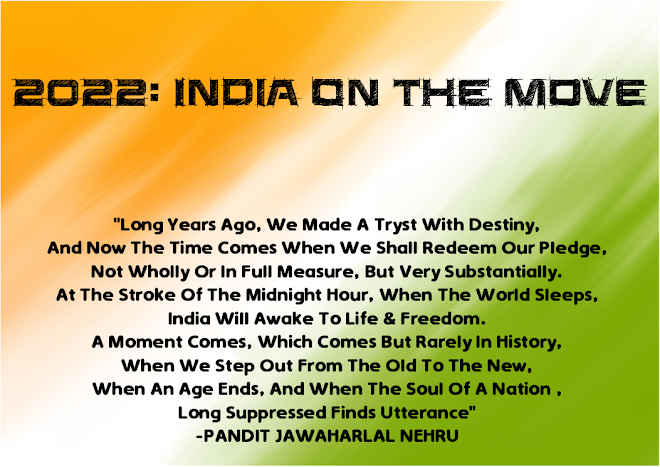 The IMD will, however, release its forecast of monsoon’s onset in mid-May. Though neutral conditions are expected in the Pacific, the one factor that could go against good rains is the possibility of conditions in the Indian Ocean turning slightly adverse — a weak negative Indian Ocean Dipole — during the second half of the monsoon season.